The age-old Brothers Grimm fairytale of Snow White and the Seven Dwarves comes to life in an imaginative leap onto the stage. 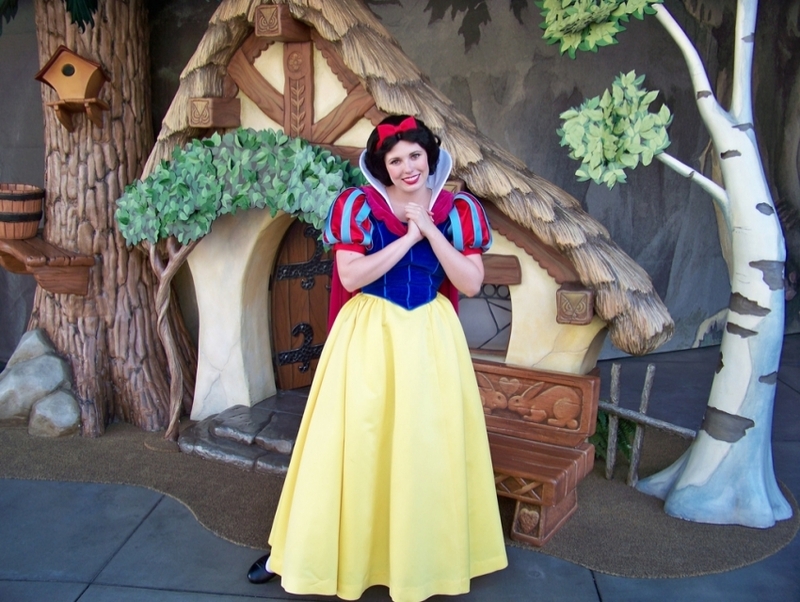 The story tells of beautiful Snow White, whose vain evil step-mother casts her out in the woods to be killed because of her threatening beauty. After looking for someone or something to take her in from the wild, Mrs. White stumbles upon a cottage. Though the residents of the house are not home, she barges in and soon falls asleep on a few of the beds. She awakens to find herself surrounded by seven dwarves, the owners of the cottage upon which she has stumbled. They take her in, and a special bond between them develops as she exhibits her motherly care for the pint-sized gentlemen. Eventually though, through a magic mirror, the evil queen learns of Snow White's survival and vows to hunt her down. This timeless tale of beauty, love and jealousy has survived for generations, making its way to the stage for audiences everywhere.